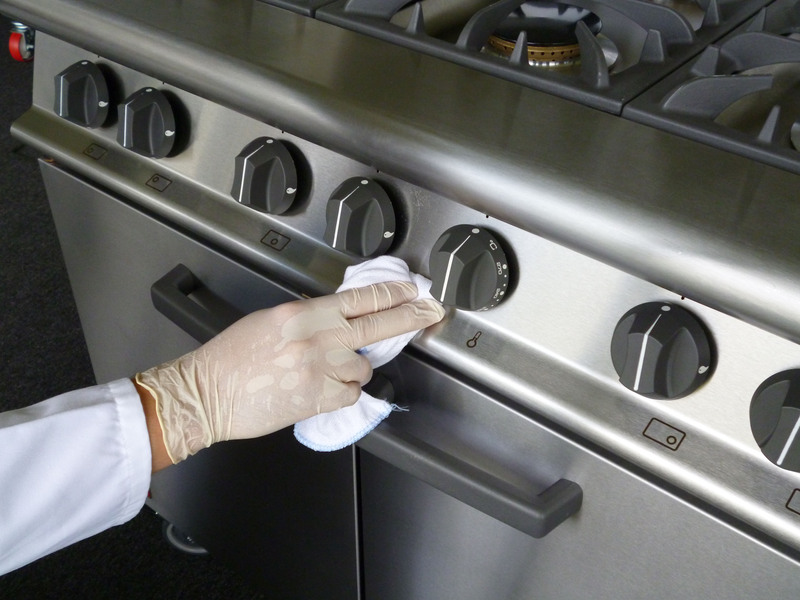 Falcon is the market-leading UK manufacturer of professional cooking equipment. 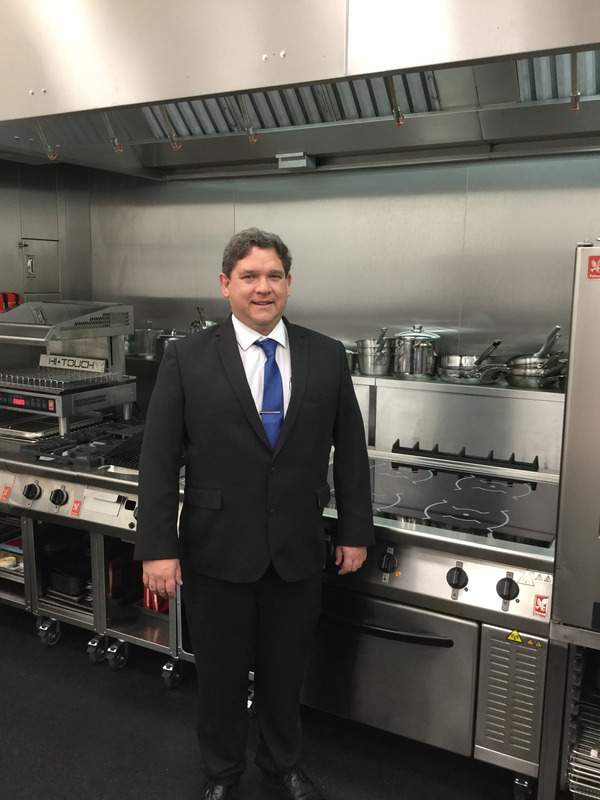 With a company history going back nearly 200 years, Falcon now supplies operators throughout the catering industry, exporting around the globe. Its comprehensive product portfolio is backed by award-winning customer support. David Nickless is latest recruit to British manufacturer’s revamped sales team. Falcon’s how to videos deliver instant, expert, easy to follow training. 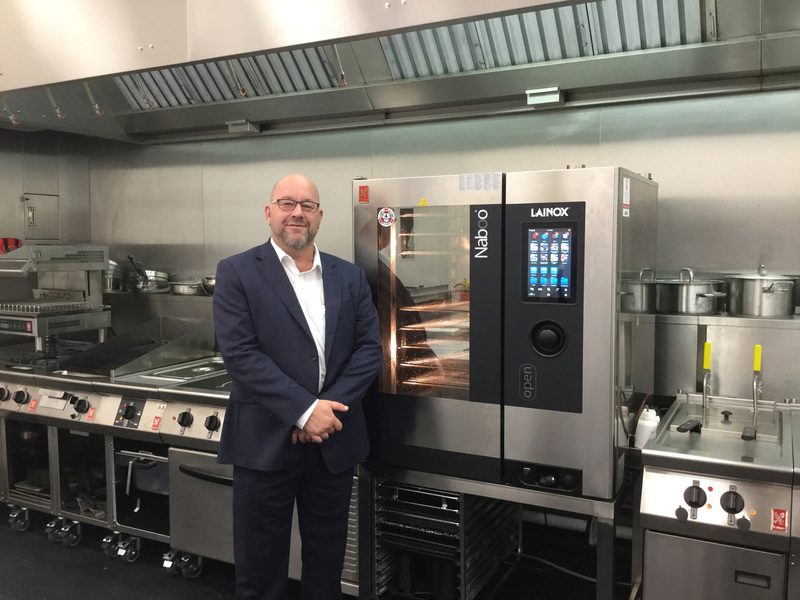 Falcon’s new Lainox sales manager is motivated by the move. 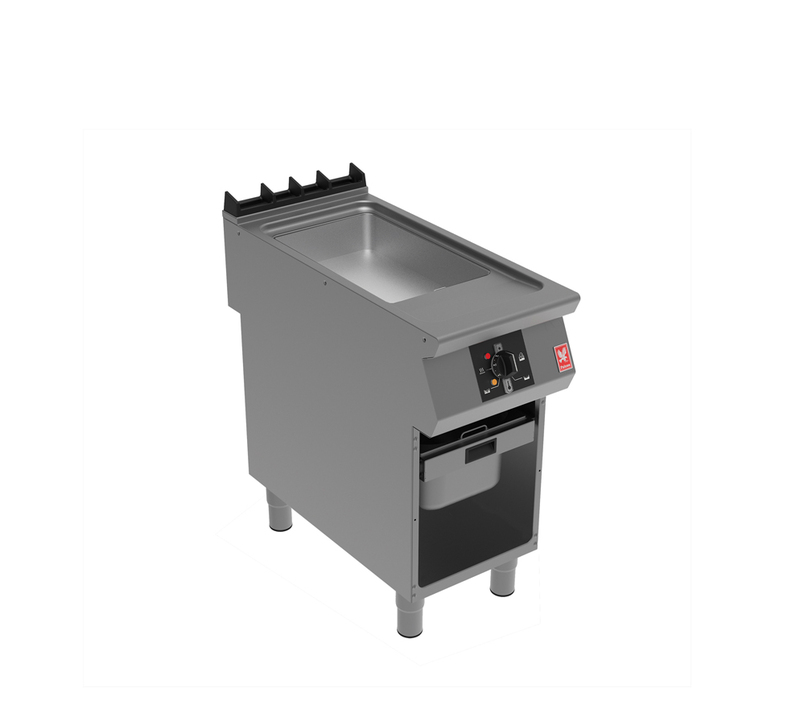 Latest F900 appliance is compact, multifunctional and easy to work with. 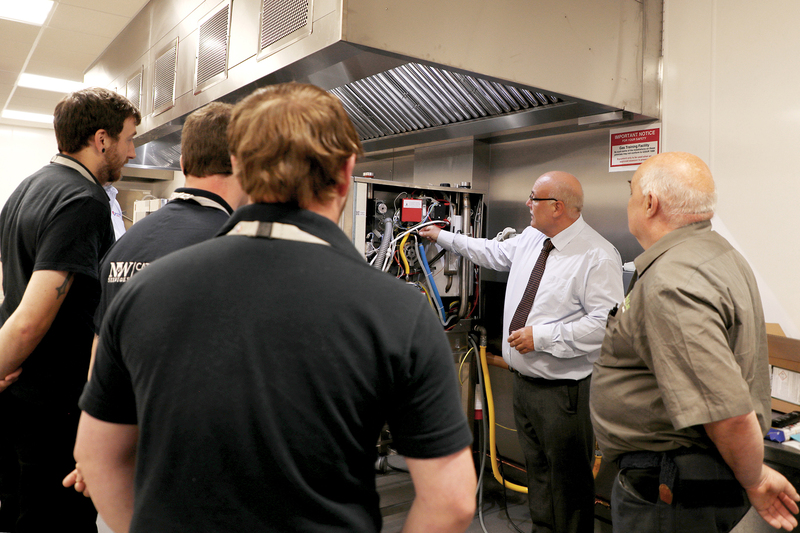 Enhanced support for increasingly popular combi oven brand.